with retail leading the industry at 25% of sales. With HiTech Panda Melbourne advertising signs, digital signage specialist , we provide you with all the solutions to boost your business sales with your strategically installed screen, we are toiling behind the scenes in an effort to deliver a picture-perfect, engaging experience to the customers, to smartly incorporating promotions and enhancing displays into your stores. 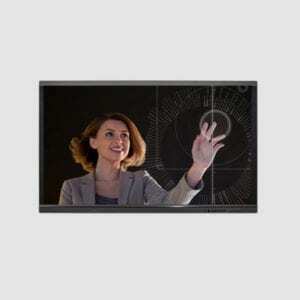 Create powerful and engaging window led displays. 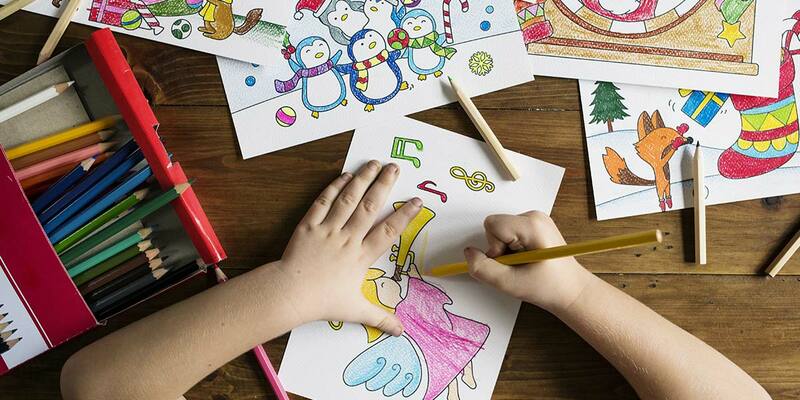 Draw in window shoppers and boost foot traffic! One of the biggest benefits of digital signage in the window is movement. Because digital signs can move and change, they’re way more likely to catch the eye of shoppers and passersby. Printed signs only capture shopper interest for as long as it takes to read them. When signs change and move, you can draw shoppers in, both visually and physically. That means you’ve piqued their interest and you have a literal foot in the door. Today’s most successful retailers have become more than just a store to consumers. Retailers like Toms and Ben & Jerry’s are known more for their brands than their products. It’s your story that draws customers in and keeps them coming back. Digital signage frees up the square footage to tell that story right in your store, and offer you a high-tech, visual way to relay your brand story to shoppers. 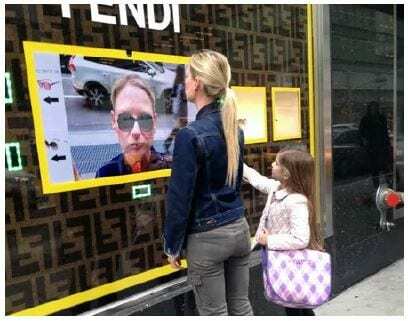 Pop-in stores are another use case for digital signage. When your square footage is really limited (because you’re in someone else’s retail space), they can help draw customer attention to your products and displays with messaging that’s simple to change. You have floor staff who can answer customer questions about any product in the store. But isn’t their time better spent encouraging sales than answering the same questions — about product features and benefits — over and over? With digital signage, you have the real estate to display more product information for customers to reference. You can also engage customers with interactive displays that give them the information they’re looking for, freeing up floor staff to use their time more productively. You can even offer robust product comparisons, making it easier for customers to make a buying decision. Speaking of productive time, digital signage enables you to boost sales through up-selling and cross-selling — without having to double your staff. You can program digital displays to offer recommendations and promote add-on items and packages. That means you can have five digital stations throughout the store that are working to grow your store’s revenue, even if you only have two sales associates on the floor. Many retailers are working to differentiate the eCommerce and brick-and-mortar experiences. We’ve seen that competing with eCommerce on factors like ease and convenience isn’t a winning strategy for retail, but with tools like digital signage, it doesn’t have to be one sales channel over another. Stores that sell online put a lot of effort into digital marketing — and rightfully so. Digital signage empowers your physical store to benefit from those efforts, too. You can pull in valuable social proof (like social media posts from customers and online reviews) and re-purpose strong online content for viewing in your shop.